Saturday Night Live will conclude its 38th season with two big name performers. 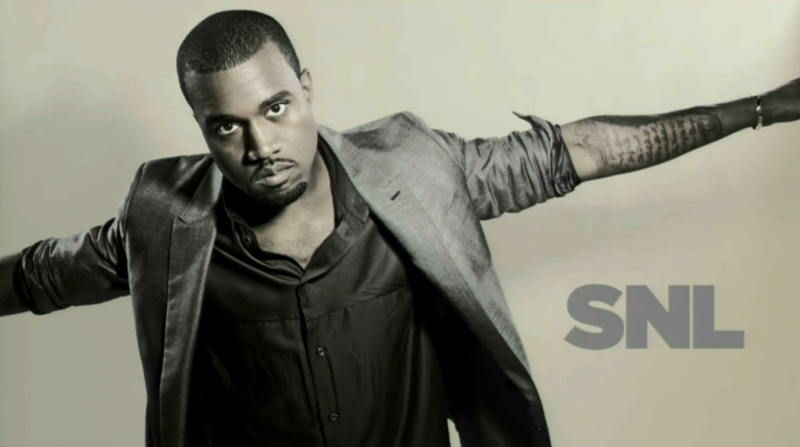 On May 18th, Kanye West will make his fifth visit to Studio 8H, alongside host Ben Affleck. Might he debut a song from his follow-up to My Beautiful Dark Twisted Fantasy? Let’s hope. One week prior on May 11th, Vampire Weekend will appear on the show for a second time, supporting their new album Modern Vampires of the City. Former SNL cast member Kristen Wiig will serve as host. Watch Kanye perform “Power” on SNL in 2010.